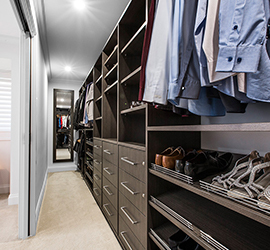 A beautifully functional Custom Wardrobe will transform your home. Making the very best use of wardrobe storage space and innovative design, the quality of our wardrobes is matched only by the quality of our customer service. 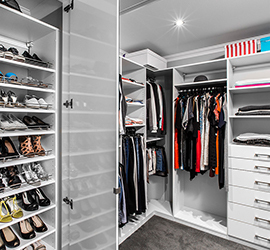 Contact us today and let us bring your vision to life with the best Wardrobes in Perth. 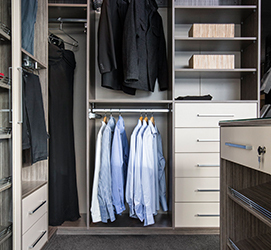 We believe every customer deserves a wardrobe design with the personal touch. That is why we arrange a no obligation, at home consultation during which our wardrobe designers will talk to you about your dream custom wardrobe, measure up the space and take you through the many possible storage solutions that would make the most of your room and provide you with the ideal home storage space.